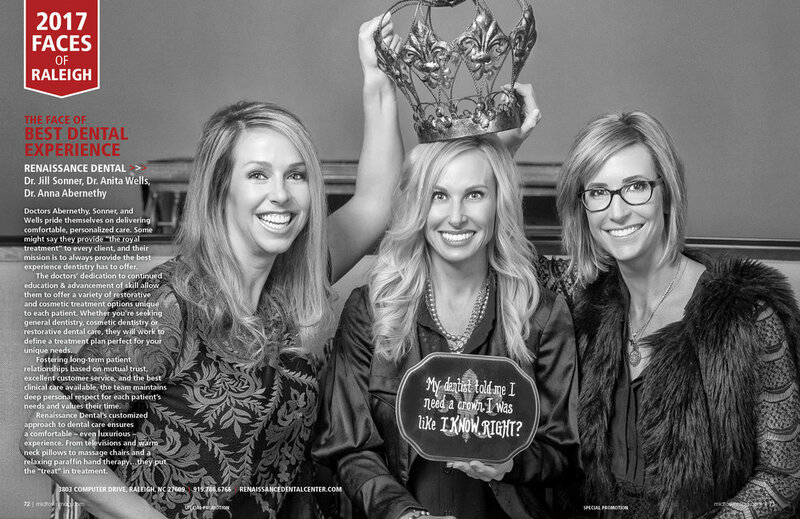 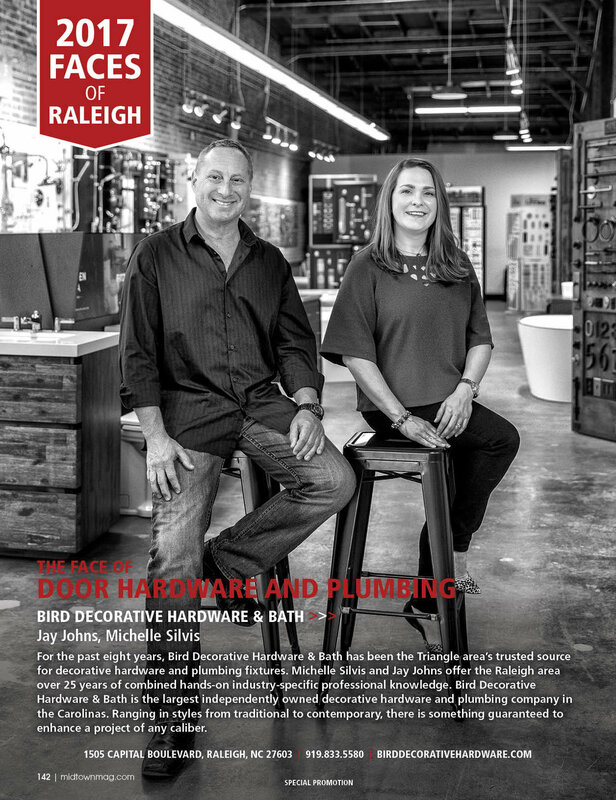 Year-round, Midtown Magazine writes about notable individuals and groups in business, education, medical, and nonprofit areas of expertise. 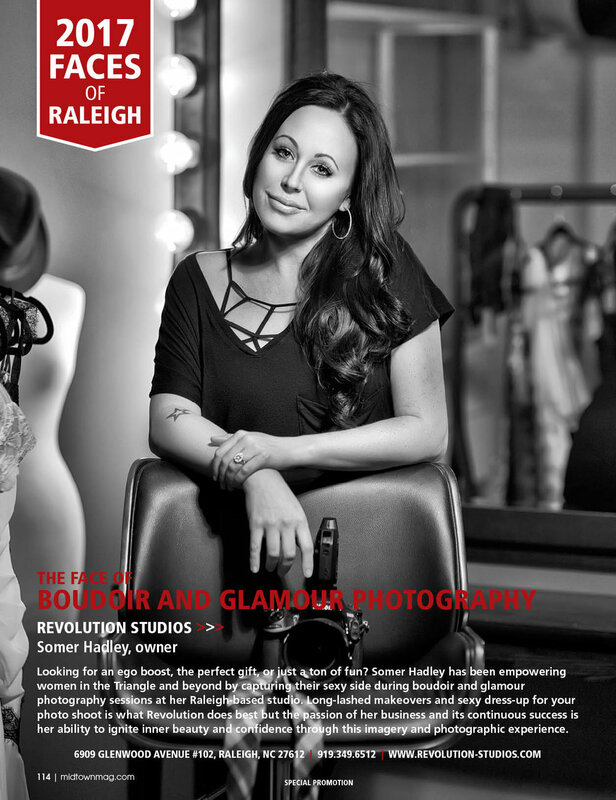 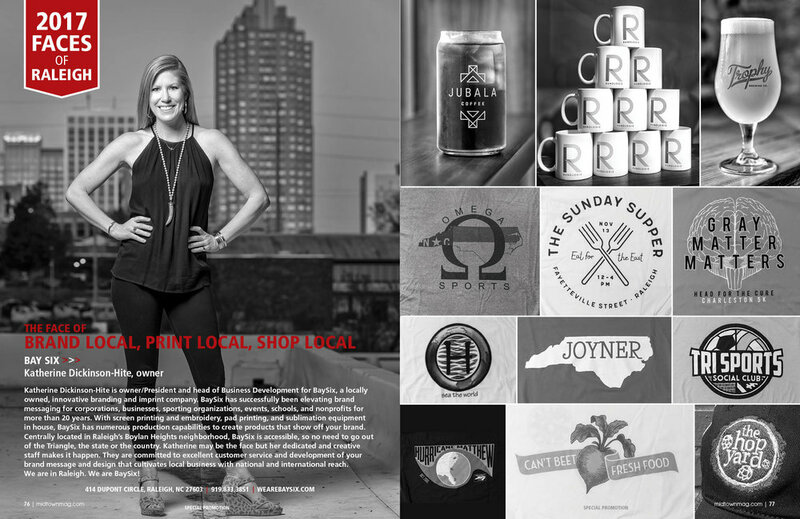 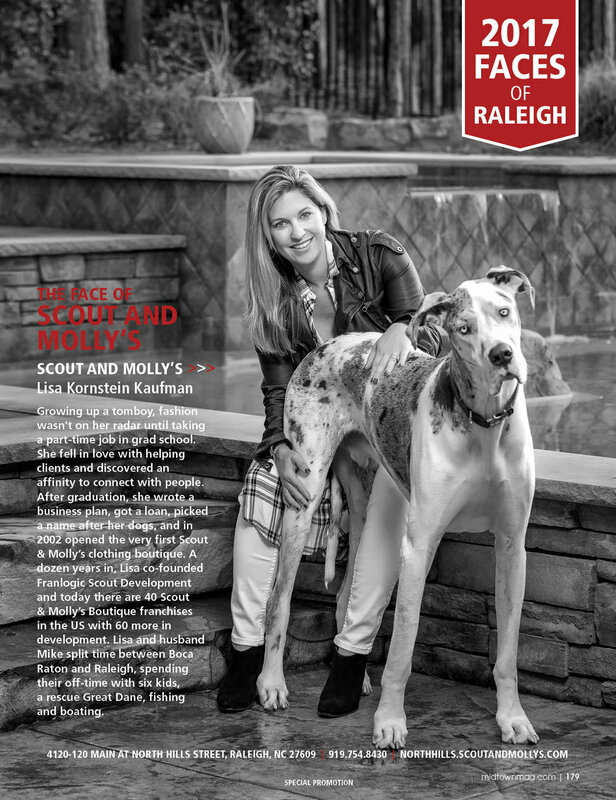 Just once a year – in our May/June issue – we produce one spectacular publication introducing you to dozens of folks who are behind the scenes making Raleigh such a vibrant, creative, diverse, and compelling city to live, eat and drink, work and play in. 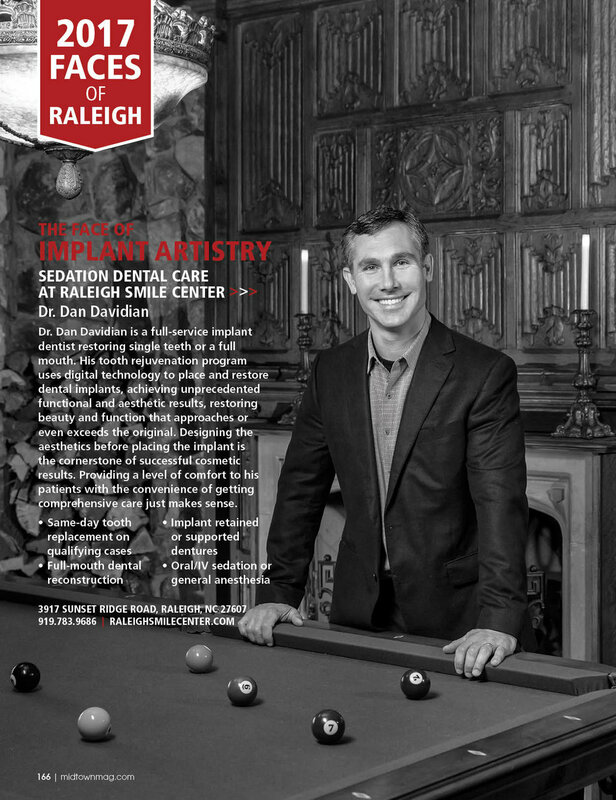 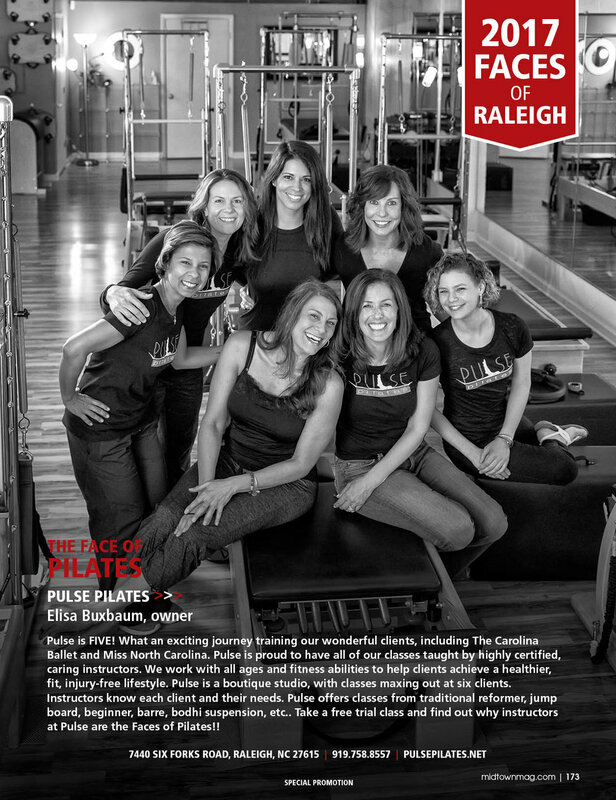 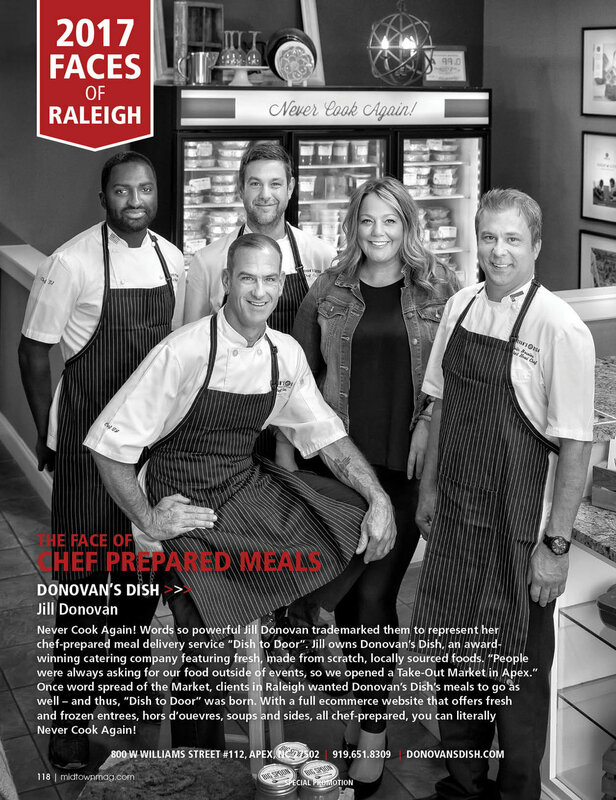 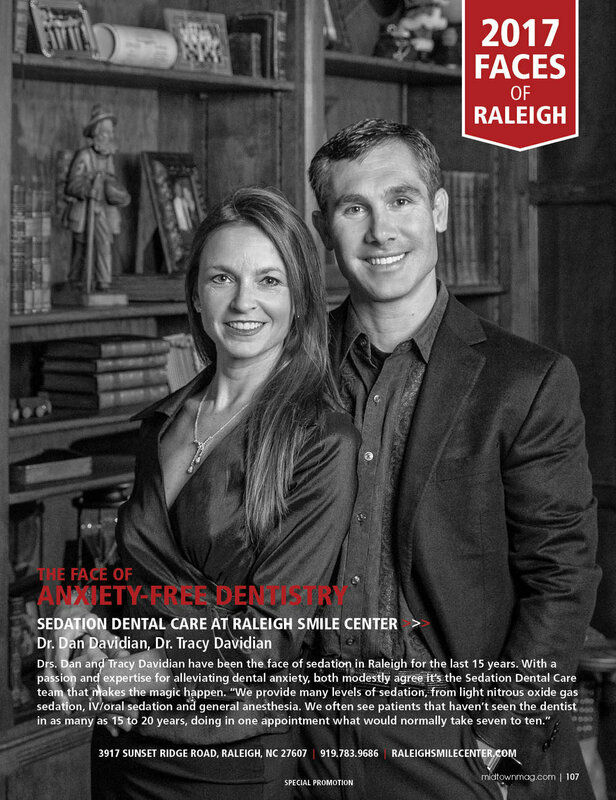 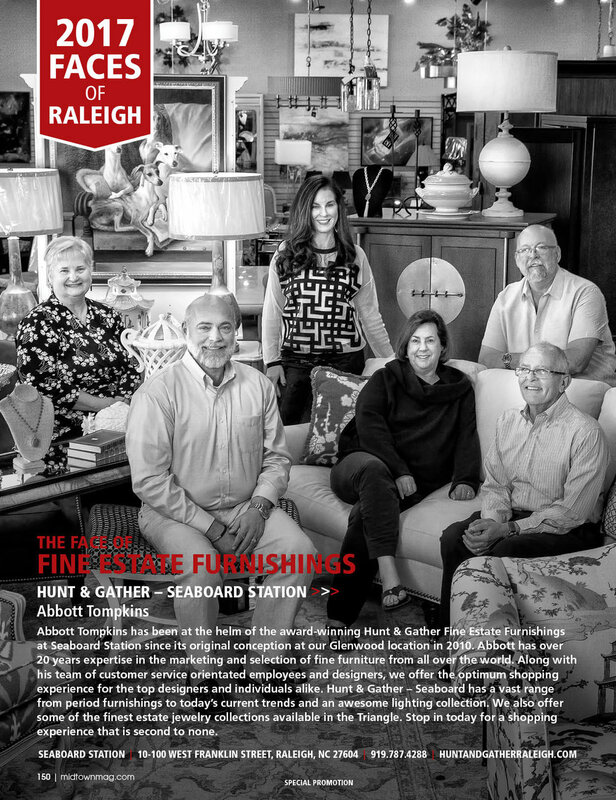 Introducing our second annual Faces and Places of Raleigh.